The always affable Captain Len Girard gets things going with a saltwater fishing report. 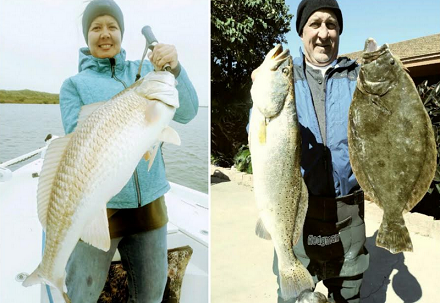 We find out what the redfish and trout are hitting and where Captain Len is finding them. Also, sight casting for black drum and what to expect with high water and the pending fall flounder run. 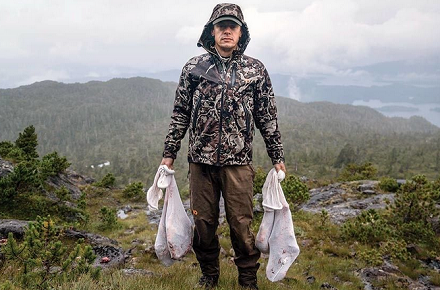 Then our longtime friend Steven Rinella makes his return to the show. 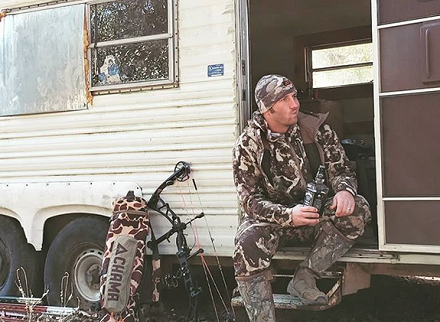 Topics discussed: state management of wildlife on federally managed land, sportsmen at the voting booth, comparing our worst tasting bites of wild game, the growing Meat Eater media company, the new Fish and Game Cookbook, the truth about coyote control, cougar hunting, The Wild Within and much more. We round out the show by reflecting on my recent situation regarding my Oklahoma deer lease. I’ve never been so jealous of the folks who own their own land.